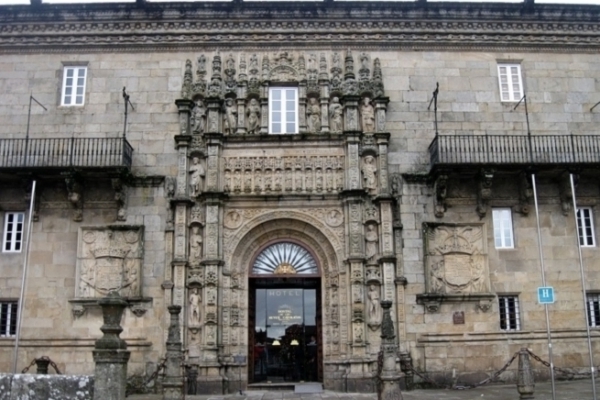 ON-SITE massage offers in Santiago de Compostela a massage service to all visitors hosted in the hotels of our city, either as tourist, pilgrims, congressman or occasional visitors, who want to recover the energy lost and remove fatigue and stress, as well as muscle discomfort caused by travels. Ask at your hotel reception for these services and you will be attended as quick as possible with all the necessary equipment to give a professional massage: a portable stretcher, towels, creams, essential oils and relaxing music. This way, avoiding displacements and waste of time, you would enjoy, immediately and at the comfort of your room, the rest after your massage. 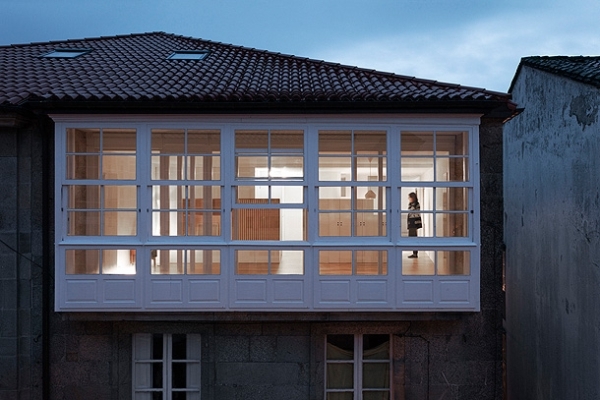 In Santiago de Compostela and periphery, at the comfort of your home after a hard day of work, plenty of hurry, tiredness and stress, or just because you feel like to. Congrats yourself with a soothing relaxing massage that will make you wind down and recover all energy lost during the day. Your body and mind will be grateful for that, enhancing the quality and duration of sleeping. You can ask for any other type of massage, according to your necessaries and you will be attended as quick as possible with all the necessary equipment to give a professional massage: a portable stretcher, towels, creams, essential oils and relaxing music. This way, avoiding displacements and waste of time, you would enjoy, immediately and at the comfort of your room, the rest after your massage.